The Atavists Trilogy: Whoa. Is that a formatted book and a draft of my cover, or am I just seeing things? Whoa. 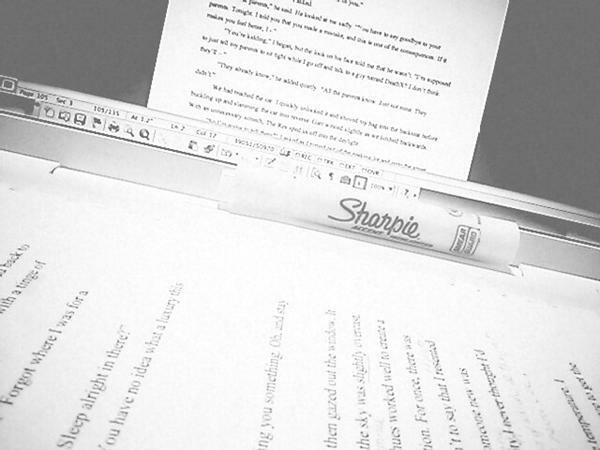 Is that a formatted book and a draft of my cover, or am I just seeing things? 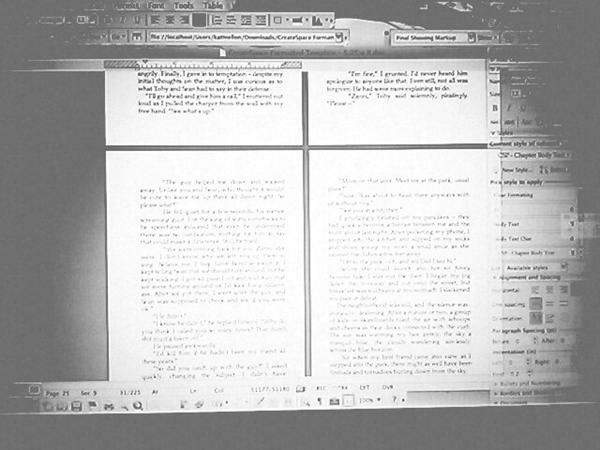 I felt a crazy spark of excitement this morning as I formatted Darkness Surrounding as a 5.25 by 8 -inch novel. There's nothing like seeing your novel actually look like a book! Writing the dedication, acknowledgements, and about the author sections made this whole process even more real and enthralling. 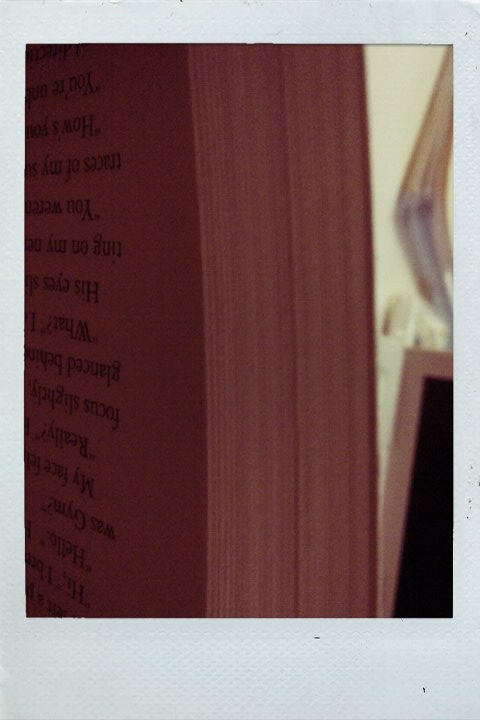 The best part of it all is that I began to read through the later part of my novel and I sincerely enjoyed it. Considering how hard I can be on myself, that's quite an accomplishment. There will be flaws, that's for sure. A typo or two will be printed and glowing for the world to see, some spacing will be awkward, and there will be some aspect of the novel that I will never be able to adequately justify or explain. But you know what? My novel will be published, and that is incredible. So many young writers like myself strive to be published, but so few of them do it. I will be one of those few who can say, with pride, that they have published a novel. I am finishing work on the cover while the book is being reviewed one final time. My goal is to have everything submitted by this Friday so that I can get the LCCN application rolling. 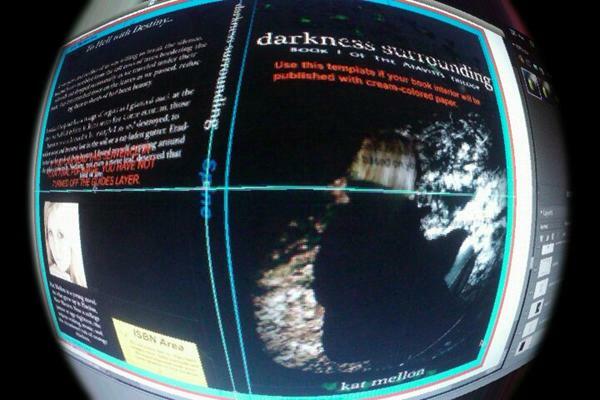 Once that's done, it'll only be a few weeks before Darkness Surrounding is available to everyone! Thanks for checking in. You won't have to wait much longer. Only one tomato, but just because I'm so freaking jealous and your book overrules Twilight any day!! !